Let me start by saying that this is not your typical collection. It is not a juried contest or an annual anthology, edited by an acclaimed professor. This is about writers, and what speaks to them. Pulled from the archives of The Paris Review, writers of today gush, er, introduce each selection. The intros range from fan letters to analysis. The stories in this book range in length, style, tone, narrator and era. You can skip around, like I did, looking for the story that suits your mood. 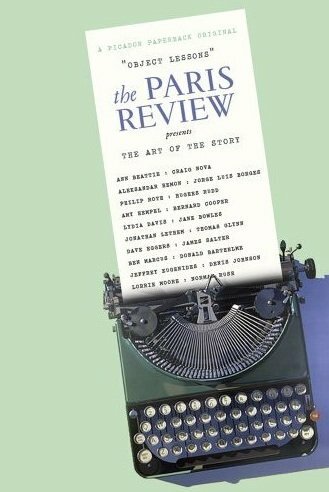 What doesn’t vary is the literary quality — the sort we’ve all come to expect from the editors of The Paris Review. Many thanks to the folks at Picador for the review copy. That’s quite a prestigious list of writers. I’ve always had a difficult time finding a good short story collection but this one looks pretty good.